The Defense Advanced Research Projects Agency is seeking ideas from the public on technologies that boost processing power to support computer simulations used in scientific research and development activities. DARPA said Thursday the Analog and Continuous-variable Co-processors for Efficient Scientific Simulation request for information is looking for processing paradigms for large-scale simulations in design, prediction and discovery. “[We are] interested in information on all approaches, analog, digital or hybrid ones, that have the potential to revolutionize how we perform scientific simulations,” said Vincent Tang, program manager in DARPA’s Defense Sciences Office. The agency noted that analog approaches can perform better than digital approaches in some processes when the former are scaled for modern computer architectures. 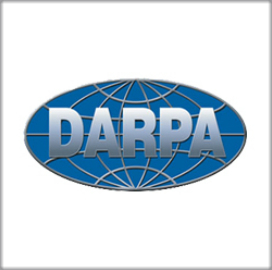 DARPA will accept responses to the RFI through April 14.